TravelSpend is designed for travelers. It's quick and easy to use and works offline. 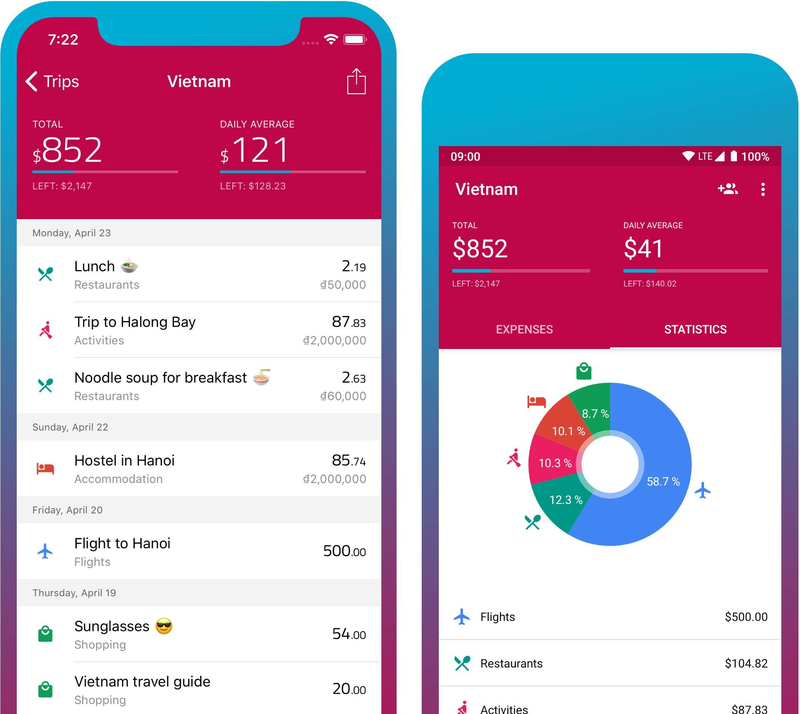 The app will help you keep track of your travel budget and your expenses. Your expenses will automatically be converted to your home currency. Invite friends and keep track of your expenses together. Your spending data is visualized. Analyze your expenses and avoid overspending. You can export your spending data to a csv file at any time. I really like the fact that it automatically transfers the local currency to the currency of my origin. Really great app for anyone traveling on a budget.